Regulators say the credit stems from a 2012 settlement that included a $110 million civil penalty on Constellation Energy Commodities Group on grounds that the power producer manipulated wholesale energy sales in three regional markets, including New York. 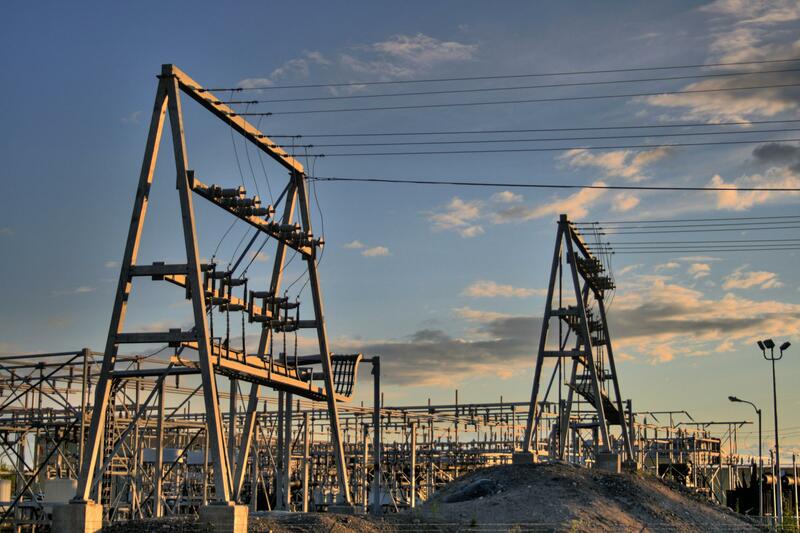 The Federal Energy Regulatory Commission determined that $78 million be used within New York's wholesale electricity market. The state commission approved paying $48 million to customers of New York's six investor-owned utilities, the New York Power Authority and the Long Island Power Authority. The credit will be passed on after utilities receive the funds.